As its Good Friday tomorrow I thought best to post the Easter opening hours. 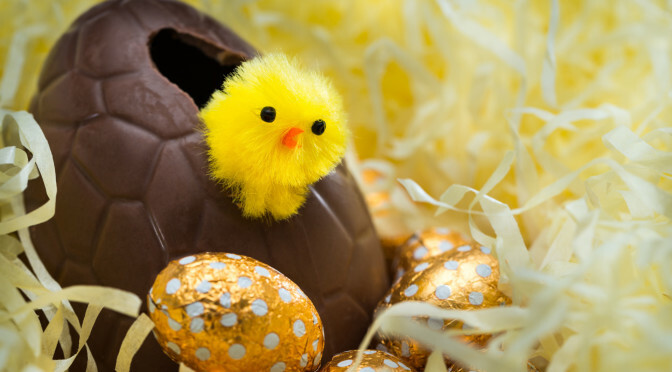 Good Friday, Easter Sunday and Easter Monday we will be closed. Clients who already have work booked with me will continue over Good Friday but I wont be taking any extra until the Saturday. Until then have a fantastic Easter! Slow slog but getting there. Its been a relatively quiet month work wise (compared to last month.) but busy elsewhere in personal life. Now I have managed to get on top of those things, works now exploded again! Which can only be a good thing. We currently started work on our next website project for Boutique de Fleur based in here in Southampton. The game design side has taken a bit of a hitch and time spent on completing projects hasn’t gone the way I would have liked them too. But rest assured they are still being worked on. Just later rather than sooner at the moment.